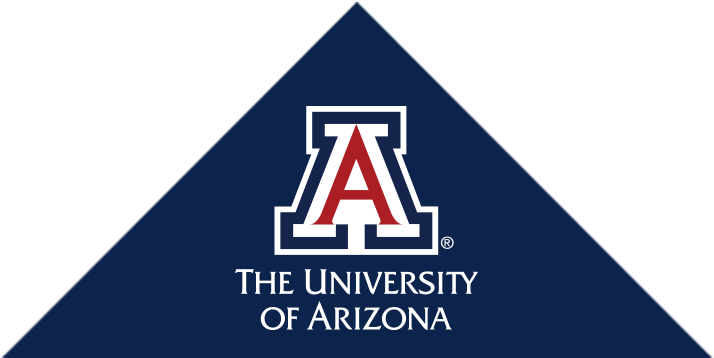 Thank you for your interest in the University of Arizona Neurology Residency Program. We look forward to getting to know you better and encourage you to take some time to get to see Tucson while you are here. As you prepare to make you travel arrangements, the following interview schedule should be taken into consideration. A more specific schedule will be provide before your arrival. Evening Before Interview - A dinner with the residents is planned for the evening prior to your interview. It is a great time to get to know the residents better, so we hope that you will join us for dinner. All residents are asked to participate so feel free to ask them any questions about the program or any aspect of Tucson you may have. For this year's interviews, we are planning a variety of restaurants near St Philip's Plaza area. More information will be provided once the interview is confirmed. Interview Day - We will start the day onsite at 7:15 am and jump right into Morning Report or Grand Rounds and Interview. We will also provide a light lunch and the day's events will conclude by 2 pm. If you have to depart right after the interview, a 3pm flight out of Tucson or 4:30pm flight out of Phoenix (depending on traffic) is a advised. For more detailed information, please follow each link below.